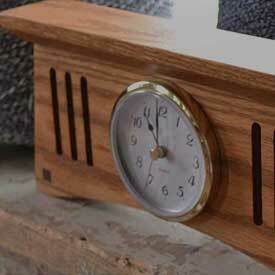 The gentle rhythm of a ticking clock or the soft sound of an hourly chime makes a house a home. 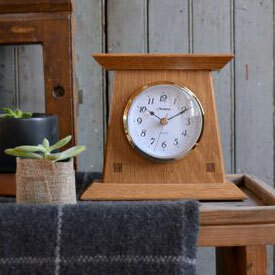 Choose a stately grandfather clock or a convenient desk clock from our selection of Amana Handcrafted Clocks and enjoy the passing of time. 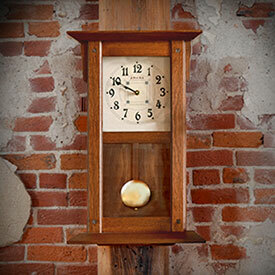 Each Amana Clock will become a family treasure and creates many fond memories. 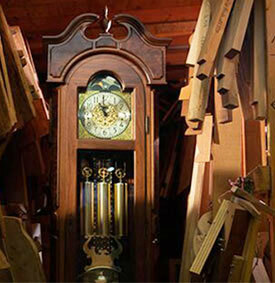 Never before have we shown as many clocks on our site as we do today. Pick out one of our clocks and start making your own family memories today.